Although we like to color outside the lines, we agree that basic beer styles exist and should be respected. 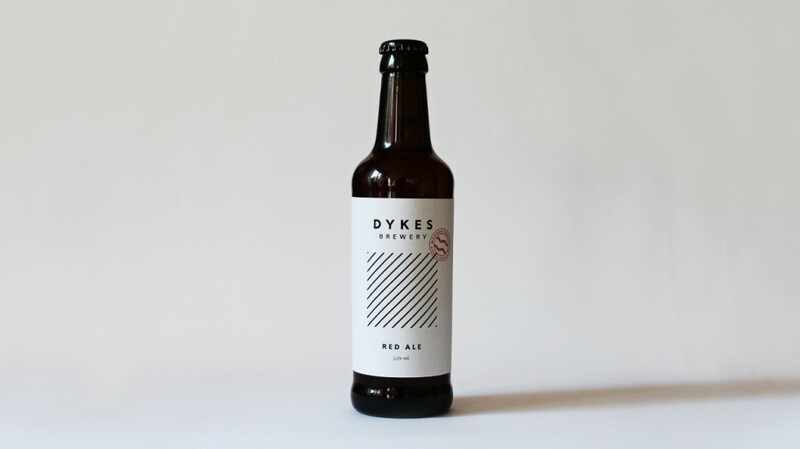 Our red ale live on the margin of that beer style, waiting to be discovered by the thirsty and adventourous. Expect a balanced beer, with a lovely toasted malt characters and a light fruitiness from the selected hops. For the ultimate taste experience, try this Red Ale with friends and a traditional yet spicy Swedish home-cooked meal.